When 20-year-old fur seal Woody (short for Woodstock) developed a cataract lens in each eye, Seattle Aquarium staff grew concerned that the geriatric animal’s vision difficulties would interfere with her ability to explore her exhibit and engage with the other fur seals. 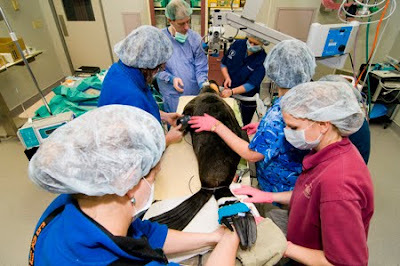 So Seattle Aquarium staff, Woodland Park Zoo vets, and our consulting ophthalmologist Dr. Tom Sullivan (of the Animal Eye Clinic), got together to plan an operation to remove the cataract. 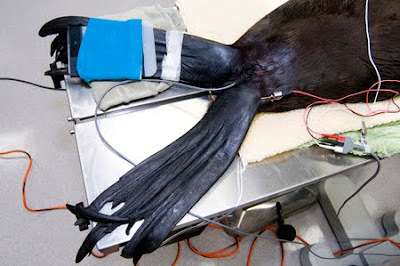 But this wouldn’t be an ordinary procedure—in fact, it appears to be the first time that such a procedure has been performed on a Northern fur seal. Pioneering this procedure, the animal health experts faced a particular challenge: because of the unique physiology and anatomy of these marine mammals—mostly related to adaptations to allow for deep diving—anesthesia would need to be kept to as short a time as possible to prevent complications. So this meant both eyes would have to be addressed over two surgeries, starting with the right eye. Dr. Tom Sullivan performed the first surgery early January while WPZ vet staff provided anesthesia support. 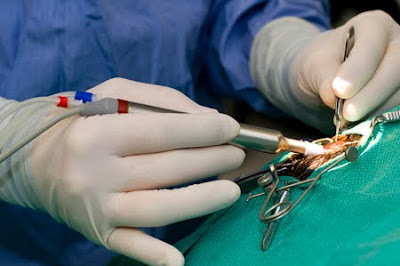 While cataract surgeries are common in humans and animals, lens replacement is only possible for humans, dogs and horses. For exotic animals, like fur seals, the surgery entails removal of the lens from the eye to improve vision, but at this time, lens replacement is not possible. 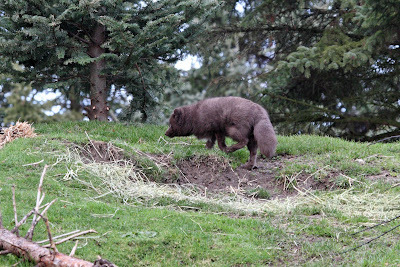 Woody was returned to the Seattle Aquarium after anesthesia recovery and is doing well. 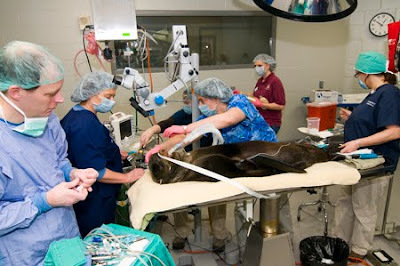 She will be monitored carefully by aquarium staff, with recheck exams by Dr. Sullivan and WPZ veterinary staff. She’ll have to be held out of water for two weeks and separate from the other fur seals for several weeks while her eye heals. Once Woody has completely healed from the first surgery, animal care staff and veterinarians will evaluate whether or not Woody is a good candidate for the second surgery. To see fur seals and other marine mammals, check out the Seattle Aquarium in downtown Seattle or visit them online. Interested in a zoo career in animal health? Learn more about this career path on our website. If you have seen celebrity naturalist David Mizejewski from National Wildlife Federation on any of his regular radio or television appearances—including the Today Show, Martha Stewart, HGTV and Animal Planet—you know he is committed to making the world a better place for wildlife. 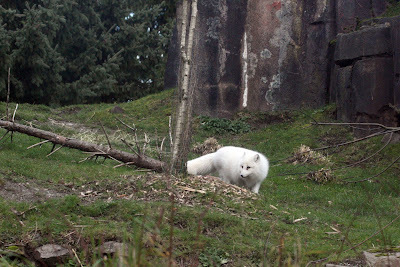 And now he is coming to the zoo to show you how you can do the same while having fun with your family. 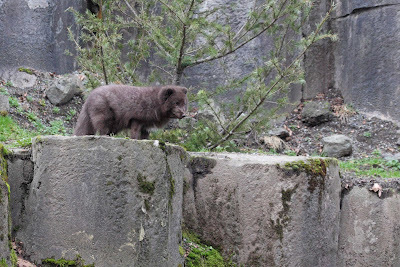 David will be joined by several animals that live at the zoo for a special free event at Zoomazium on February 5 from 2:30 – 3:30 p.m. He’ll share great ideas on creating wildlife-friendly gardens in your own backyard and community, and fun ways of getting kids outdoors and connecting with nature.